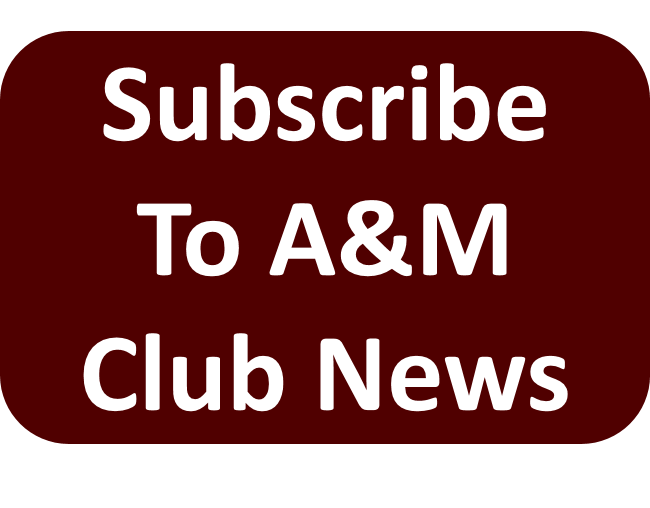 The Williamson County A&M Club will host a casual, sit down dinner (optional) while we award our local scholarships, hear from our guest speaker, and ending with a traditional Muster ceremony with the reading of the Roll Call. Aggies of ALL ages are welcome to join us whether you are in a baby stroller or a wheelchair! Optional dinner meal is $25/person if ordered in advance online or $30 at the door (if meals are available). If you prefer not to enjoy dinner with us, Muster attendance is FREE. Due to the venue location, we will not be able to serve adult beverages this year. Online ordering will be turned off on 4/20. 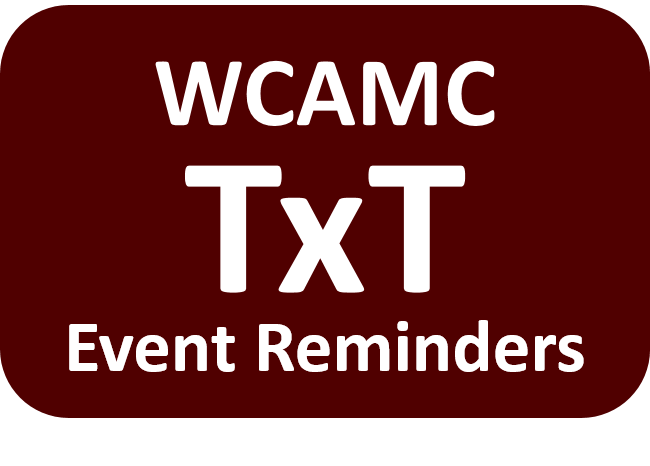 Mention WCAMC Muster and receive up to $1400 in free food and services for your next event! If you would like to check the Roll Call list that we will call names from (provided to us by The Association of Former Students) you can click here. 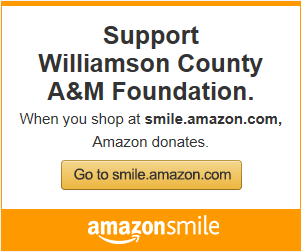 Then select “Williamson County A&M Club” in the Club drop-down box to see the local list of names that will be called. Technical Art Director at BioWare, a division of Electronic Arts (EA), in Austin, Texas. A 10-year veteran of the gaming industry, she works on Anthem and holds credits on multiple AAA titles including Star Wars: The Old Republic, Madden NFL, NBA Live, and Tiger Woods PGA Tour. She is passionate about leadership development, problem solving, programming, art tools development, collaborating with artists, leading distributed teams, team building, effective communication, and career management. She also enjoys working with students and professionals to help them find their passion, hone their skills, and unlock their leadership potential on creative projects. As the first female college graduate in her family, she advocates for the power of education and the value of women and minorities in tech. Gracie has volunteered with ACM SIGGRAPH for 16 years and currently serves as SIGGRAPH 2019 Real-Time Live! Chair. 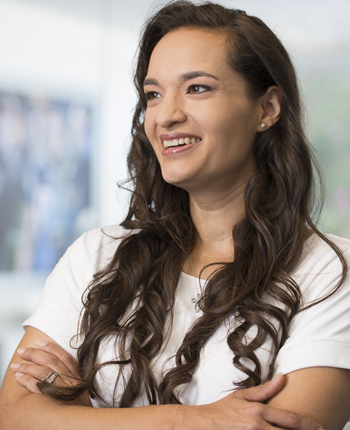 She is a Global Co-Chair for EA’s Hispanic/Latino Employee Resource Group and actively partners with EA University Relations to introduce students to careers in games. Gracie also serves on the industry board for the Texas A&M Department of Visualization and regularly returns to the university to work with students. She and her husband, Willem Strittmatter ’02, created the first-ever endowed scholarship in the Department of Visualization in 2015. She is originally from San Antonio, Texas and holds a Bachelor of Science in Computer Science and a Master of Science in Visualization Sciences from Texas A&M University.